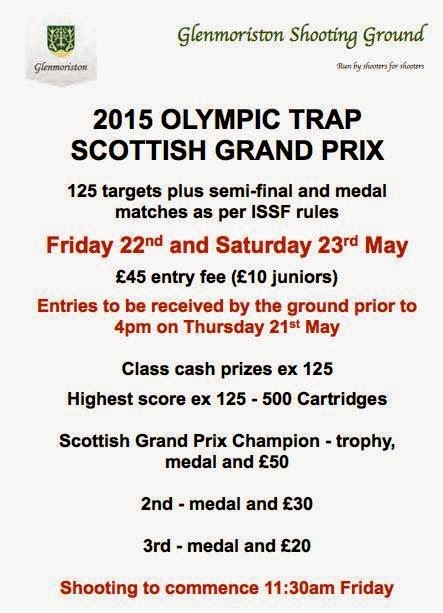 Scottish OT Grand Prix being held at Glenmoriston this Friday and Saturday. 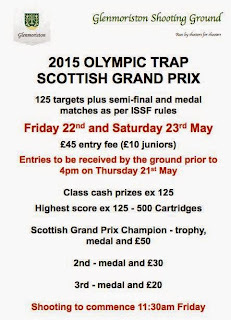 Remember to get your entry in by 4pm on Thursday! Practise will be available on Thursday from 3:30pm.